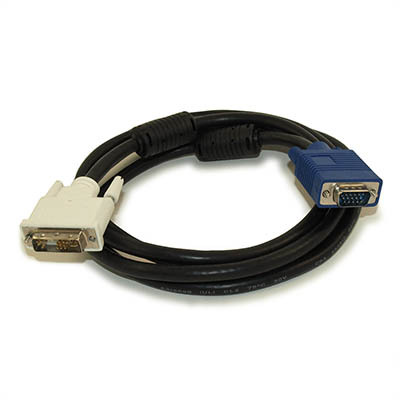 Connects any VGA monitor with HD15 female to any computer with DVI port, or vice versa. The DVI port must have DVI-I or DVI-A in order to support analog signal. A VGA to DVI connection can only be successfully made if the DVI connection supports analog. 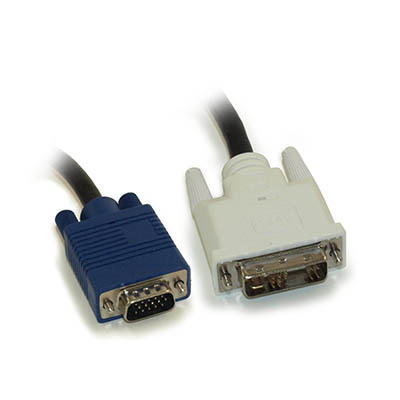 Both the DVI-I standard (which indicates support for both analog AND digital) and DVI-A (which indicates analog only) are compatible with a VGA signal. 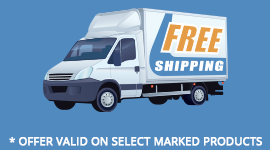 If your DVI connection is DVI-D (digital ONLY), this connection will not be successful.